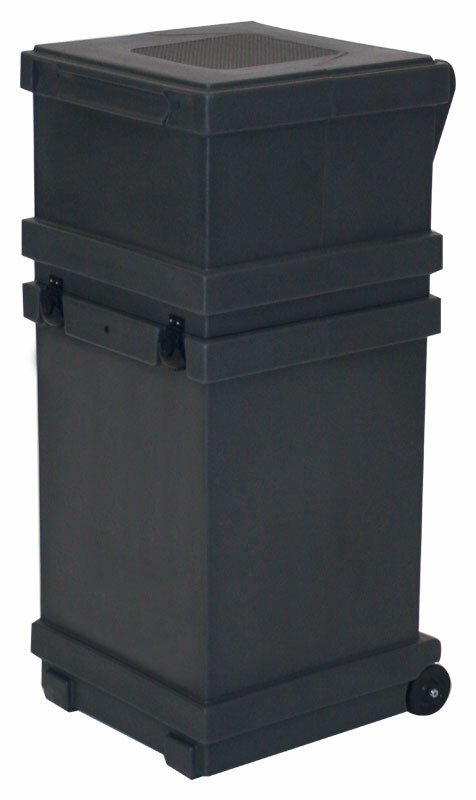 This hard molded shipping case is a premium protective shipping case for Hop Up™ displays (no larger than 4x3 in size). 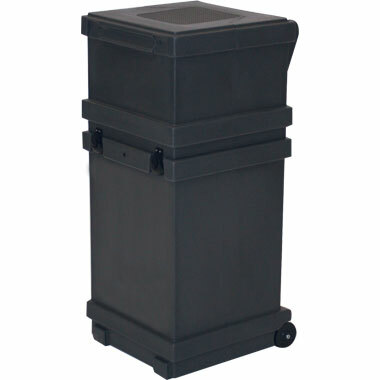 The OC-HOP has a built-in handle and wheels for easy transit between trade shows. Volume pricing available for large quantity orders (11+) of this item. Please contact for quote.